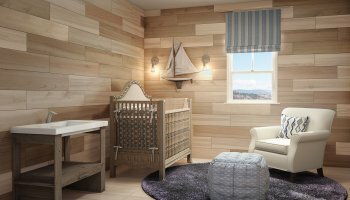 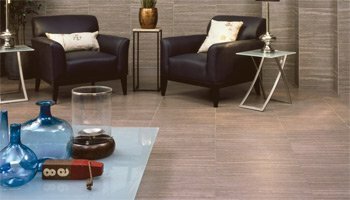 There is a reason why we chose Interceramic Tile as our exclusive supplier – they are simply the best provider of ceramic tile in all of North America. 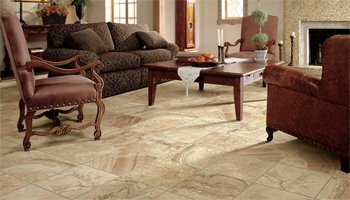 At Artwalk Tile, we want to provide our clients in Rochester with the most durable, lasting, and high-quality materials currently available in the market. 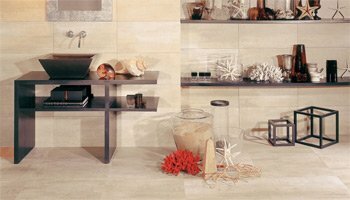 For us, Interceramic Tile is the very best. 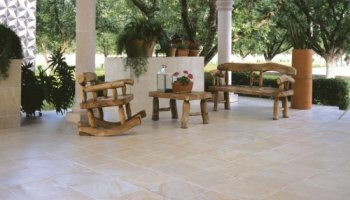 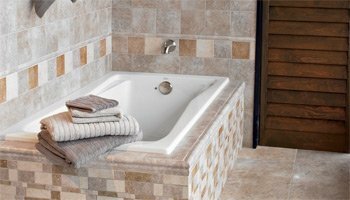 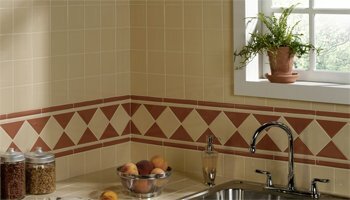 Originally founded in Chihuahua, Mexico in 1978, Interceramic Tile USA has been at the forefront of ceramic tile manufacturing for nearly three decades. 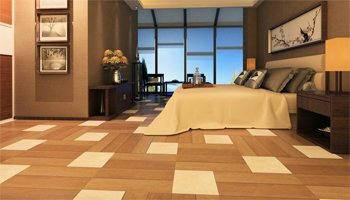 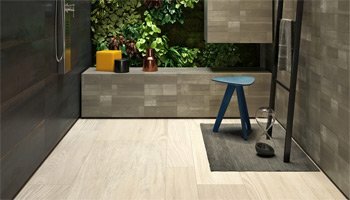 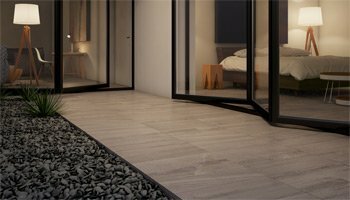 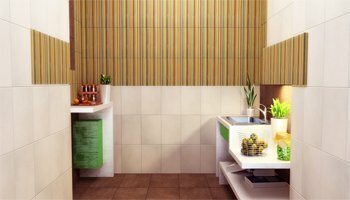 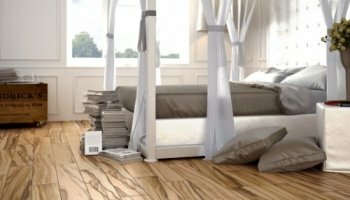 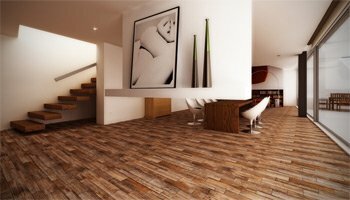 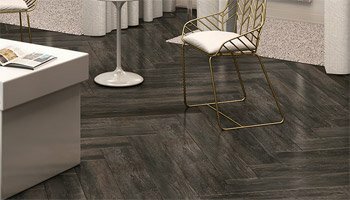 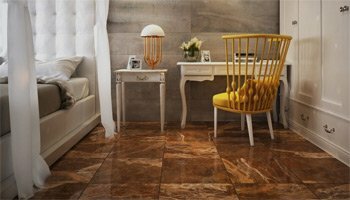 Since Artwalk Tile has been in business for twenty years, watching Interceramic Tile grow into the successful company they are today has compelled us to claim them as our exclusive supplier. 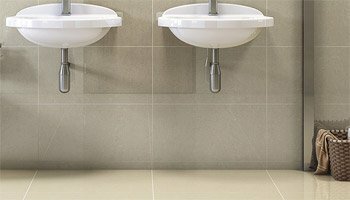 Not only do their company mission and vision align with our values, we both hold the very same beliefs on our social responsibilities. 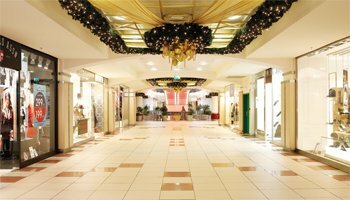 As a family owned business, we look forward to working together with our local community to ensure that the city of Rochester, and the surrounding area, remains a close-knit, productive community. 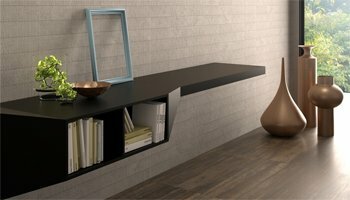 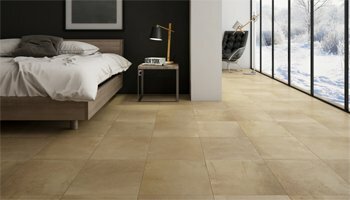 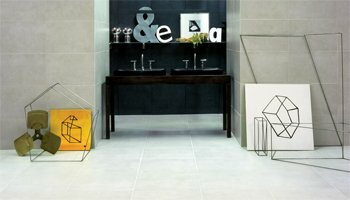 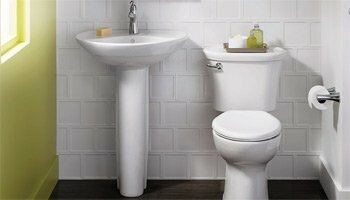 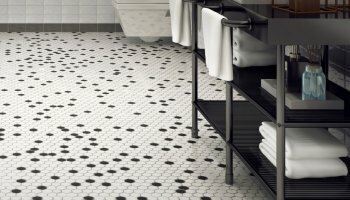 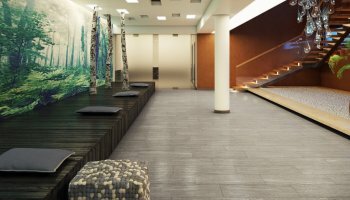 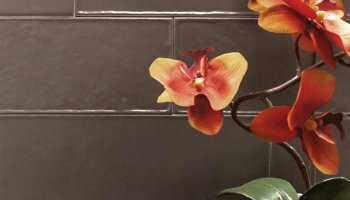 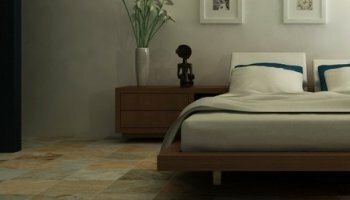 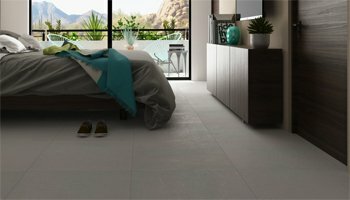 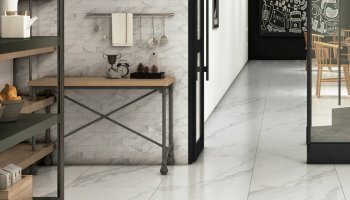 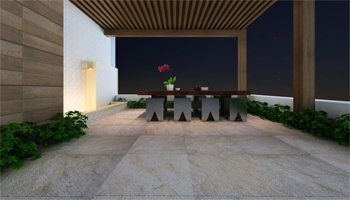 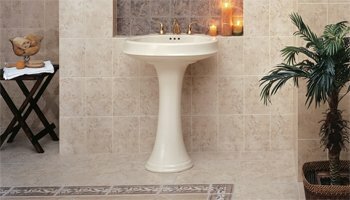 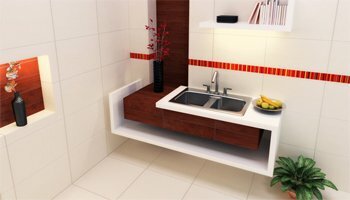 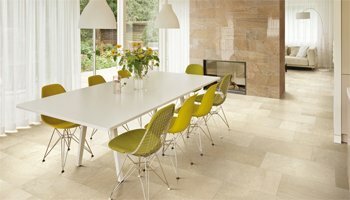 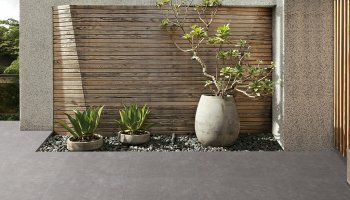 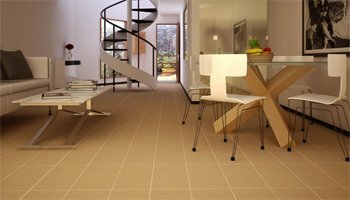 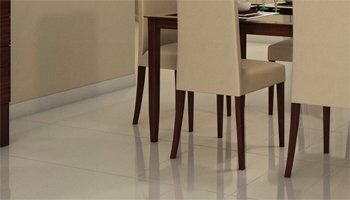 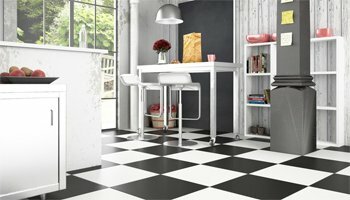 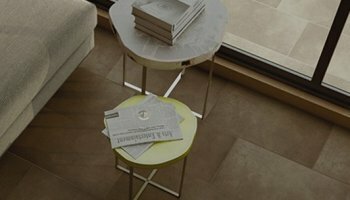 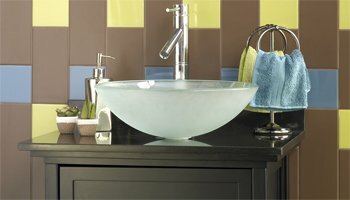 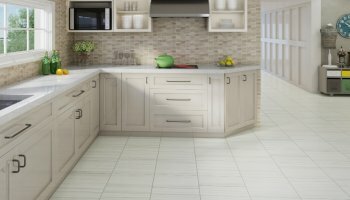 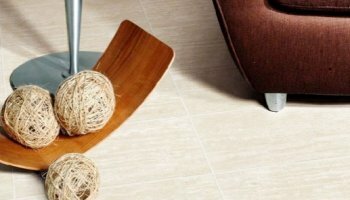 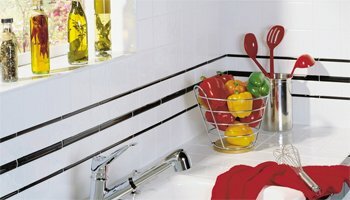 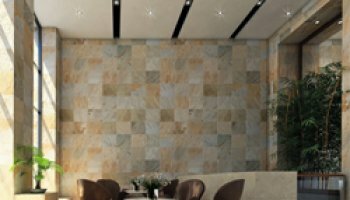 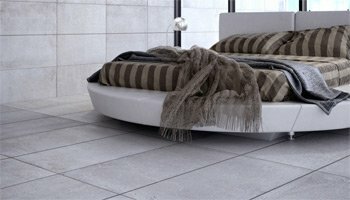 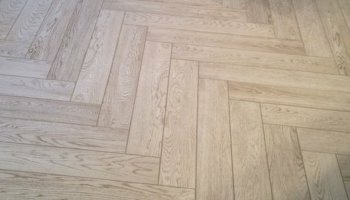 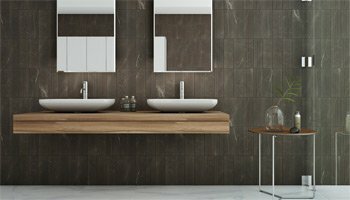 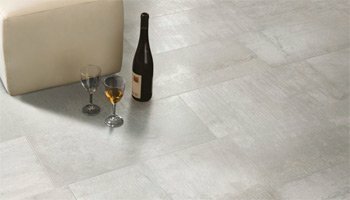 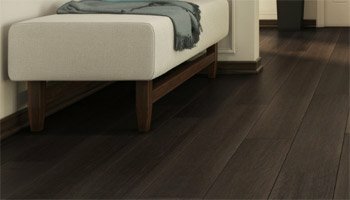 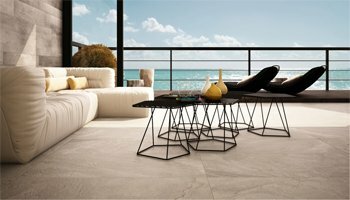 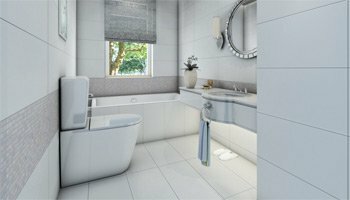 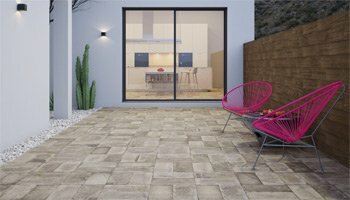 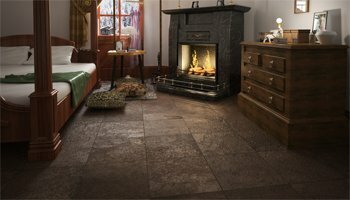 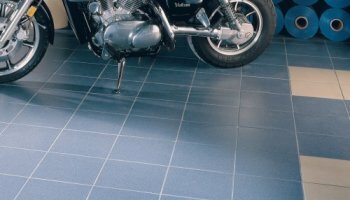 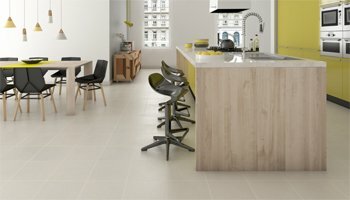 From a business standpoint, Interceramic Tile's deep understanding and extensive expertise in the areas of ceramic design, manufacturing, and marketing allows us to offer our customers a massive product line, full of different designs and options that can suit anyone's particular taste or preference. 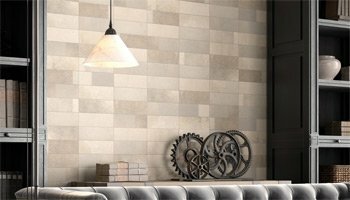 For our customers, we offer up to 75 different tiling options – all with Interceramic Tile's innovative design elements and cutting-edge technology built right into to every square foot. 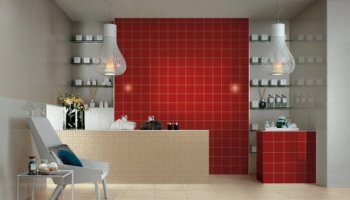 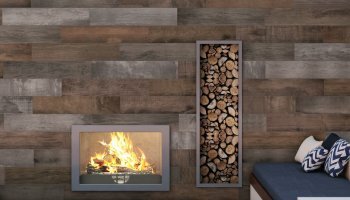 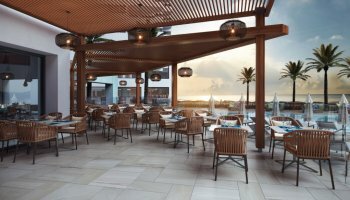 Each design has been carefully crafted to reach the individual taste of the thousands of customers in North America, ensuring that we at Artwalk Tile can meet the demands of the ever-changing world of interior design.